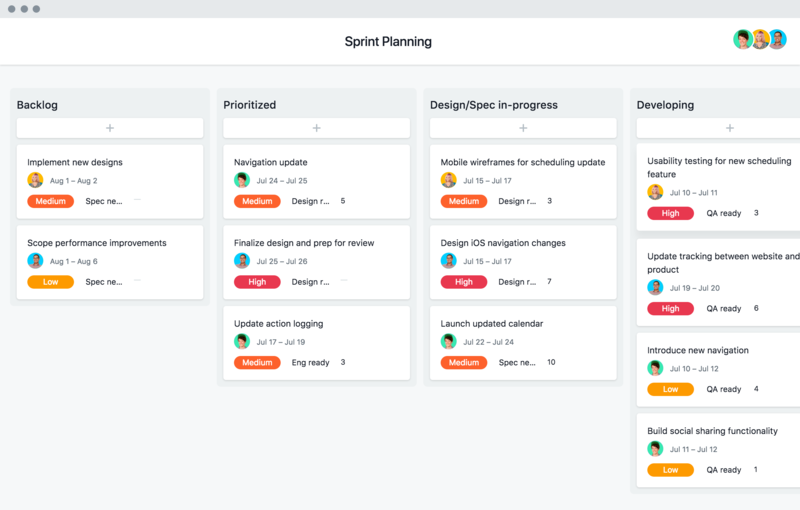 Engineering teams can work even more efficiently by planning sprints, tracking bugs, and managing prioritized work with our templates. 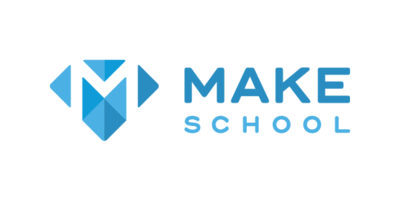 We’ve got tons of resources to walk you through best practices and tutorials for engineering teams using Asana. 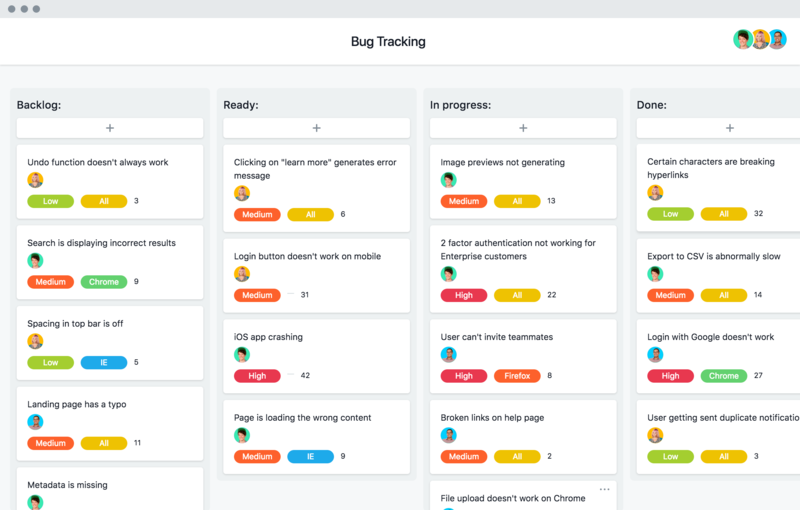 See how Asana can help you track bugs so they can actually get prioritized and fixed. 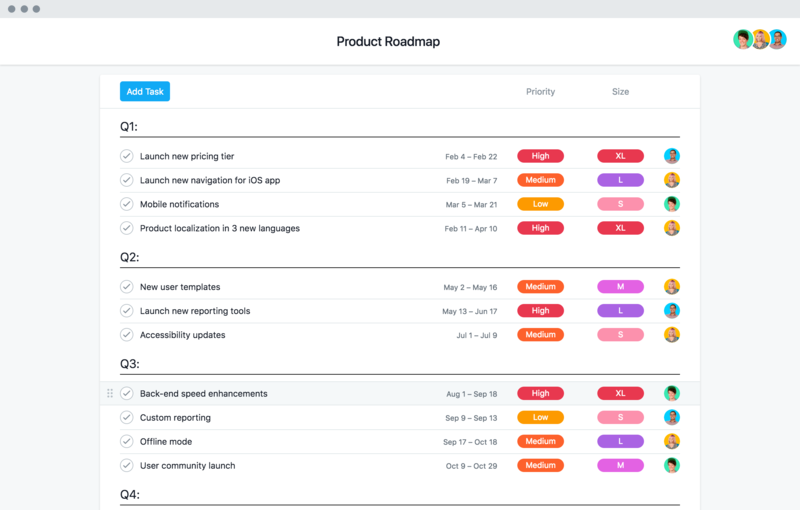 Asana is simple enough for your entire company to adopt, with the power engineering teams need to work efficiently.